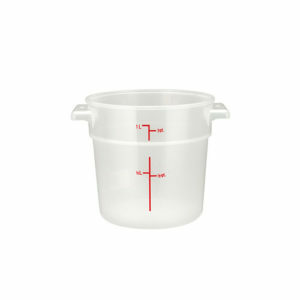 With majority of Restaurant Equipment is brand new, we do carry a small number of Used Restaurant Equipment. 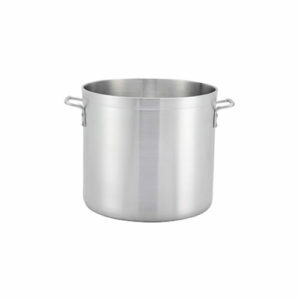 There are occasions where commercial kitchens have changed their line or their menu and name brand, lightly used equipment becomes available. 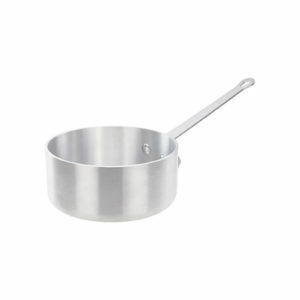 These pieces can be obtained at a reduced cost through the financially sound option of rent to own. 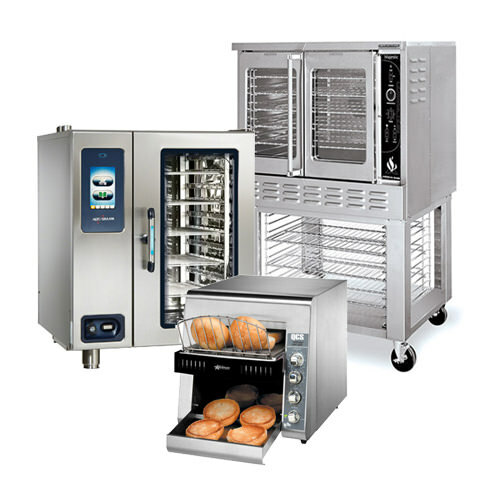 Choose from our selection of high quality Certified Used Restaurant Equipment and Used Food Equipment that is all fully tested, refurbished and certified to industry standards. 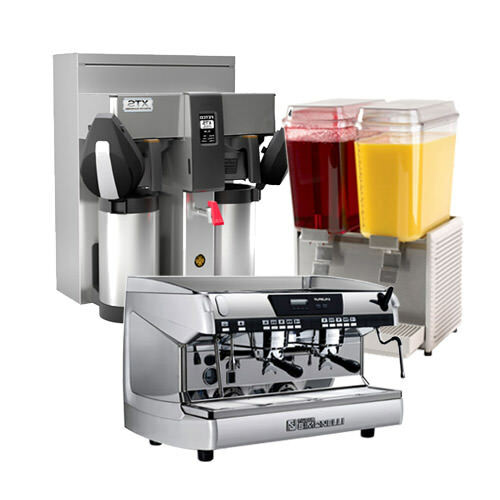 Vortex Restaurant Equipment offers wide variety of the Certified Used beverage dispensers, blenders, coffee brewers, espresso machines, grinders and juicers. 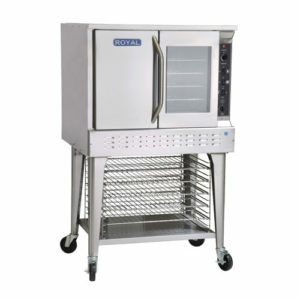 From certified used broilers, charbroilers, commercial range, fryers, griddles, hot plates, speciality cooking equipment, steam cooking, wok range and gas connectors, Vortex Restaurant Equipment has exactly what you need. 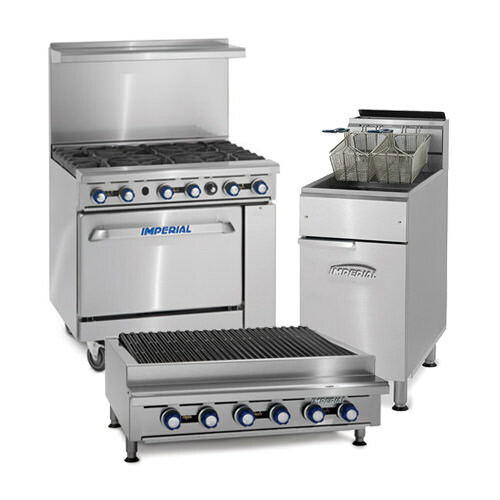 Choices include certified used bakery ovens, combi ovens, convection ovens, conveyor ovens, deck ovens, commercial microwave ovens, pizza ovens, rotisserie ovens, smoker ovens, tandoor ovens and commercial toasters. 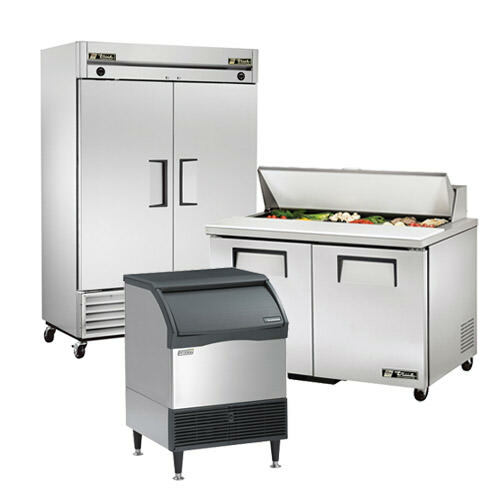 With certified used equipment ranging from bar refrigerators, display refrigeration, food prep refrigeration, ice cream equipment, ice machines, merchandisers, reach in refrigeration, speciality refrigeration, undercounter refrigeration and walk in refrigeration, Vortex Restaurant Equipment has exactly what you need. 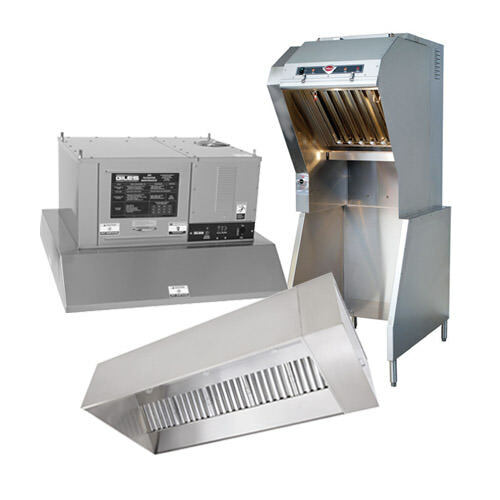 For up-to-code ventilation, choose from our selection of certified used exhaust fans, exhaust hoods and ventless exhaust. 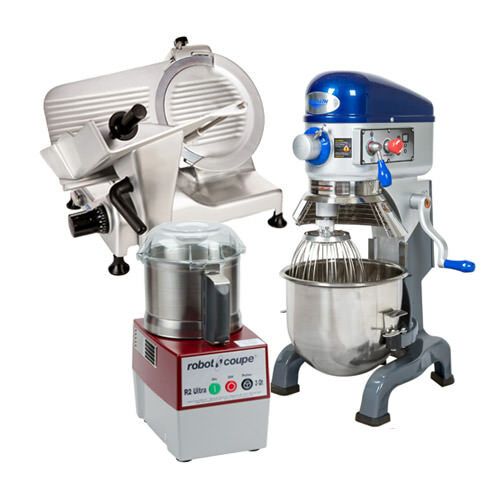 Vortex Restaurant Equipment has a wide selection from certified used dough prep machines, food processing, food packaging, meat prep machines, mixers, slicers, scales and vegetable prep machines. 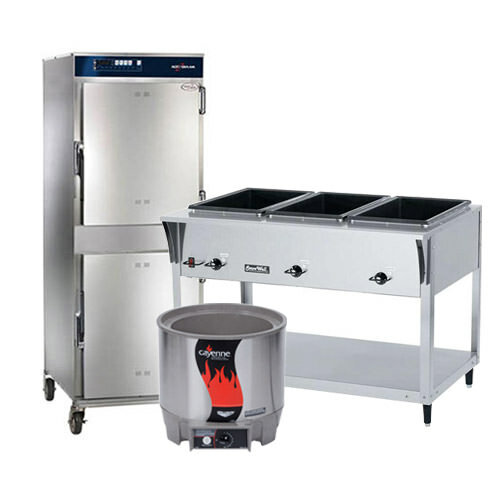 Vortex Restaurant Equipment offers a large selection of hot holding and warming equipment such as display warmers, food warmers, heat lamps and holding cabinets. 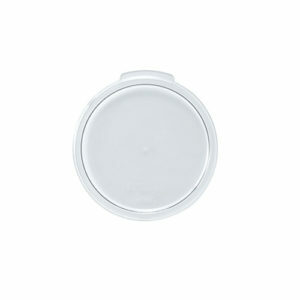 With Vortex’s many choices, squeaky clean is what you will get. 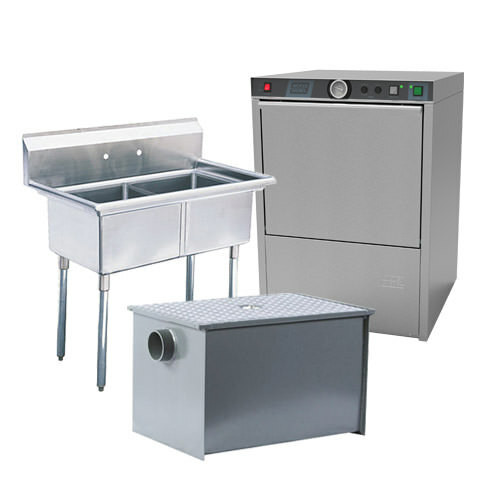 Choose from certified used commercial dishwashers, dish tables, faucets & plumbing, interceptors, pot sinks, hand sinks and mop sinks.